Savage long-range rifles are built from M12 single-shot actions. 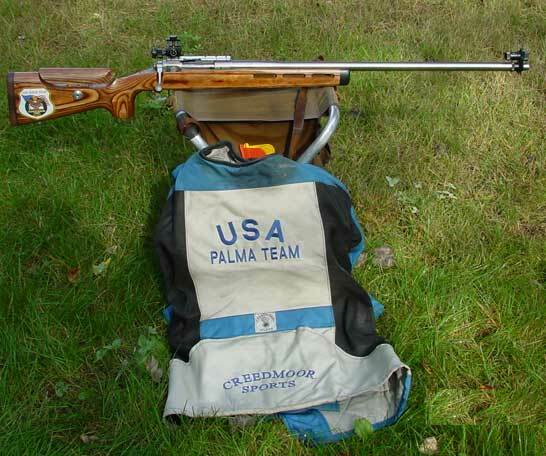 These are short stainless steel actions (308 Winchester length) that can be used with most prone long-range high power cartridges in use today. This is because long-range matches are strictly slow-fire and no magazine is used. These guns are totally reworked by Larry to transform them into a top of the line target rifle. 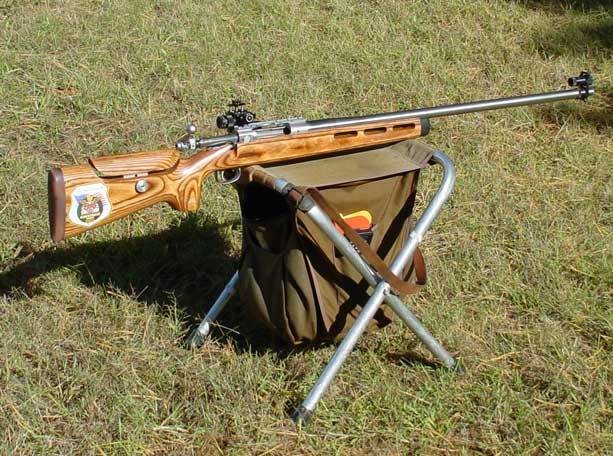 These rifles can be built to meet the needs of the customer. 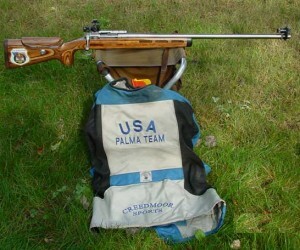 All Palma rifles are built to meet US and international regulations.